The room is finally moving forward. Through the sheer force of will of my sister-in-law I was able to pack up the room in a matter of hours. 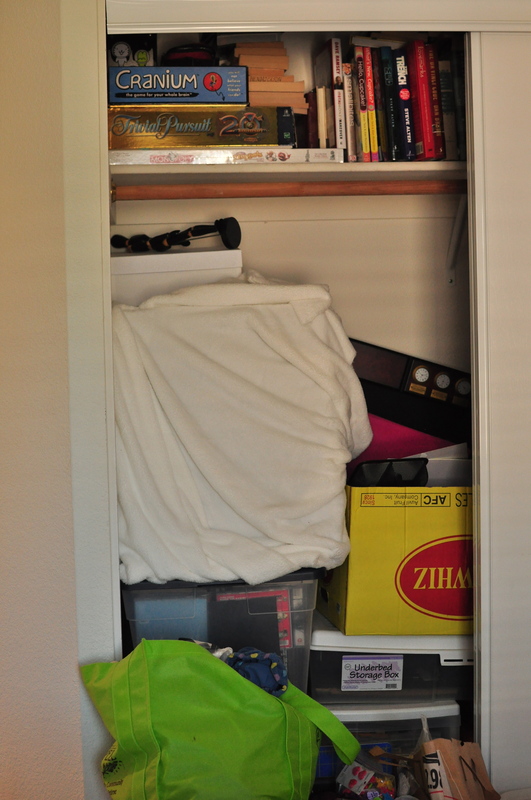 I have loaded most of the things into the closet to clear space in the room. Which makes it feel like we have been robbed. As a bonus I also sold some of the furniture in the room so technically I have made money on this renovation thus far. I have decided to paint the room all white and bring in the color through a large painting I plan to do and the bed linens. I am installing a fauxdenza, like the one featured on The Brick House, along the far wall in the room. I am also attempting to teach myself a piece of 3D Design Software called SketchUp to do the design for not only this room but the rest of the renovation we want to do on the house. Wish me luck on all accounts. 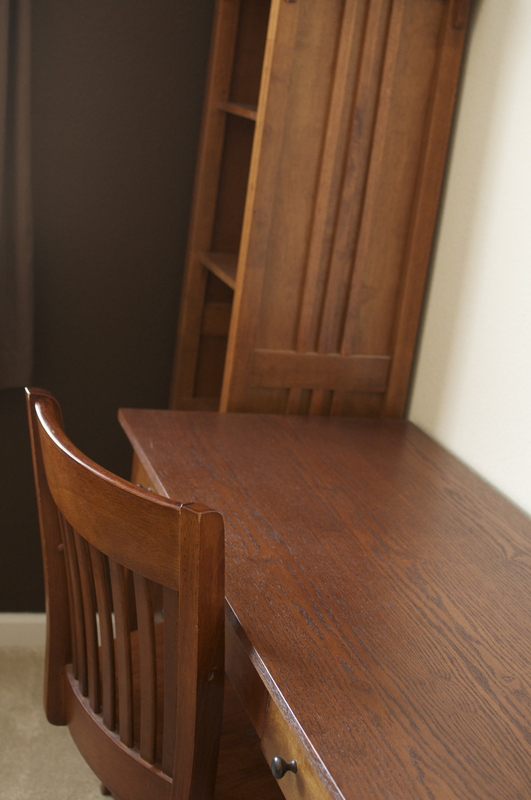 This entry was posted in Projects and tagged DIY, Guest room renovation, Guestroom, Office, Remodel by 24useablehours. Bookmark the permalink. How exciting!!! You must feel so good about this!! !